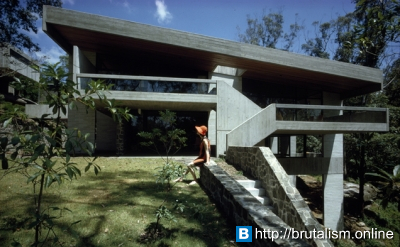 Harry and Penelope Seidler House was the home of architects Penelope and Harry Seidler. 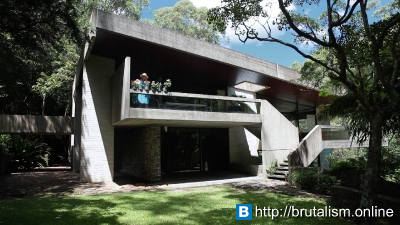 It is located in Kalang Avenue, Killara on Sydney's North Shore, and was designed by Harry and Penelope Seidler. It is listed on the NSW State Heritage Register. Covering 400 square metres (4,300 sq ft), it is constructed with reinforced masonry walls, concrete floors and roof, with rubble-stone retaining walls and fireplace. 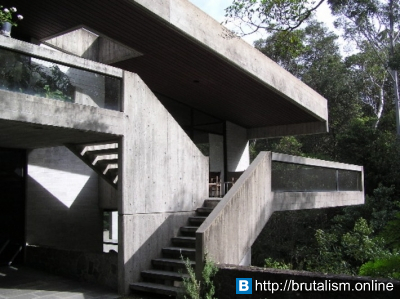 It won the Royal Australian Institute of Architects' (NSW Chapter) Wilkinson Award in 1967. A concrete bridge leads from the entrance over a drop to the front door where the plaque is located, detailing the home's win of the Wilkinson Award. The site is steeply sloping and challenging for a concrete home, the sandstone and base cement slab do not touch each other, and the house sits on piers dug into the sandstone ground. The house has upper three levels that are only partially open to each other and a fourth low level. On the top level is the kitchen and dining, small gallery and balcony. The second level has the living area with balcony and master bedroom. Both these (upper) levels share the same ceiling which is under the roof - and is lined with tasmanian oak. There is also a large pool and outdoor area that was added in 1976. The home is surrounded by natural Australian bush while being in a suburb which is only 15km from Sydney's Central Business District. 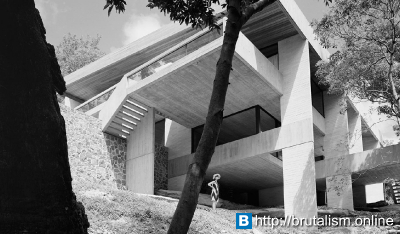 The home is furnished with 1960 and 1970s modernist art and classic modern furniture by Breuer and Eames. 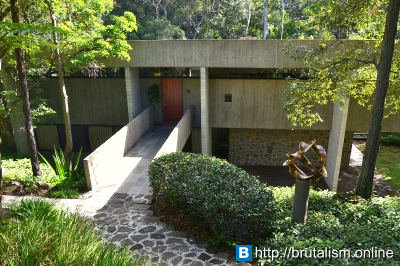 Harry and Penelope Seidler moved into the building on Harry Seidler's birthday in 1967 and lived there for the remaining years of his life. Know something about this? Please tell us!